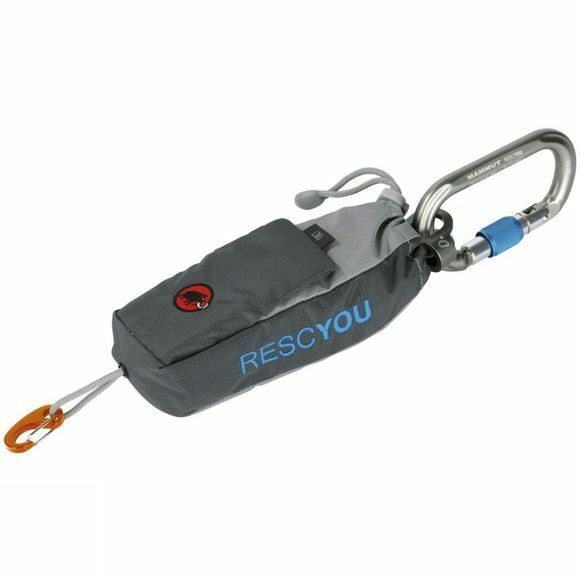 The RescYou is an innovative rescue device in the event of a fall into a crevasse. 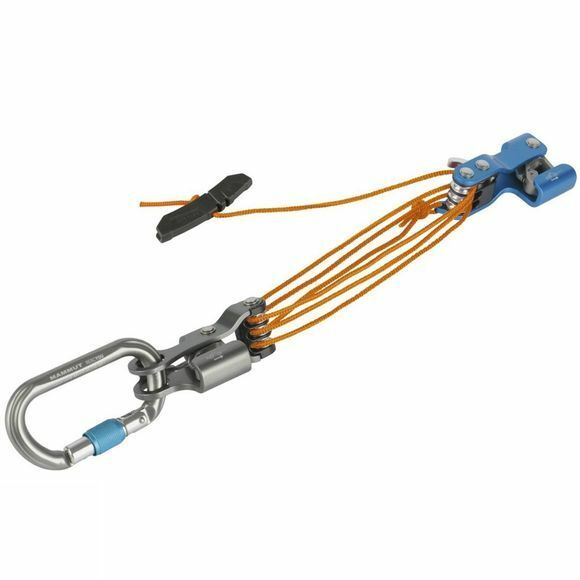 It can be used to rescue yourself or other climbers. After braking a fall into a crevasse, the device is attached to the climbing harness (self-rescue) or a fixing point (rescue of another person). After this, the two rope clamps are clipped to the rope and the compact six-fold pulley, which connects the two rope clamps, is operated. This allows the person who has fallen into the crevasse to be rescued as quick and easy as possible. The RescYou eliminates the need for complicated installations and maneuvers in the event of a crevasse rescue, making this groundbreaking device an essential piece of equipment on any glacier expedition.